Updates from Faith No More and related projects. This is a documentary directed by award winning visionary Shaun Katz. The film investigates alternative punk and metal scenes of the 1990s. 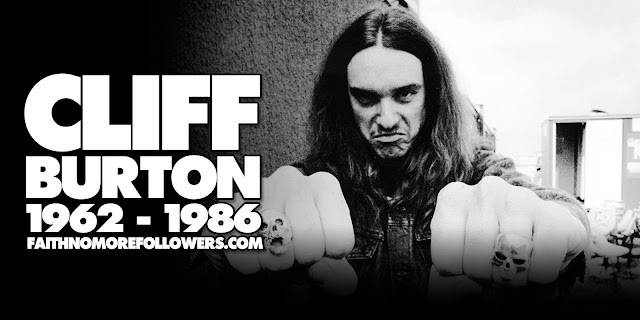 The film showcases original interviews and footage with influential artists from White Zombie, Primus, Queens Of The Stone Age, Sepultura, Ministry, Bad Religion and many more. 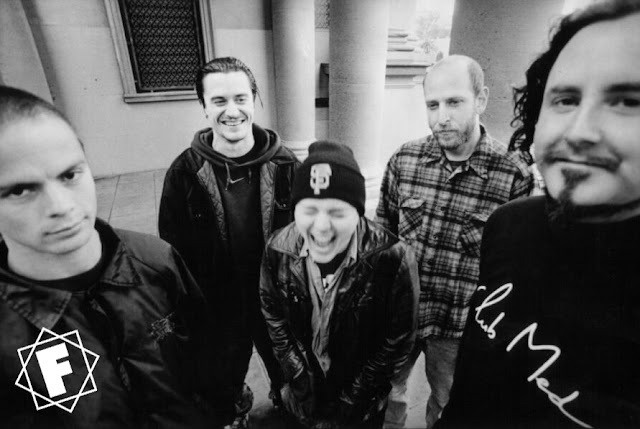 The film also contains interviews with Matt Wallace, who discusses Mike Patton and FNM. A Kickstarter campaign is underway to try to raise $40,000 to fund the project, which is completely edited and done, but needs money for licensing costs, graphics, marketing and other business expenses. 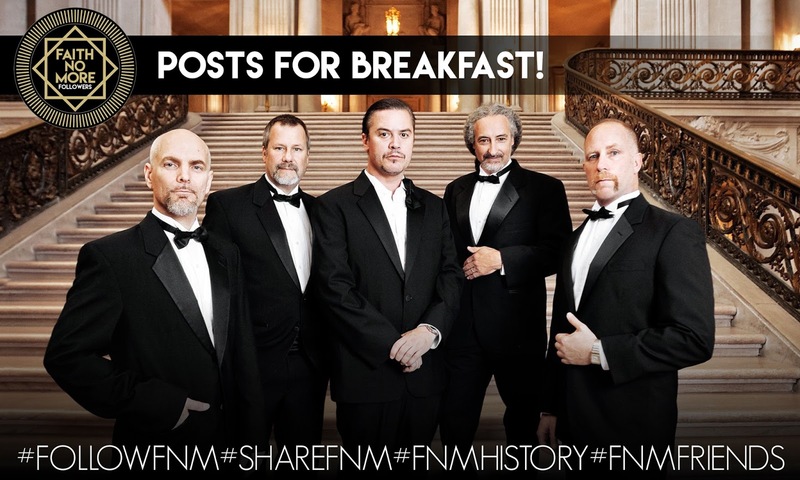 Each week, the hosts spend an hour highlighting a song, and break it down track-by-track, instrument-by-instrument, telling the story behind the song and the band, etc. .
Labels: #FNMnewsFirst Epic Faith no more Matt Wallace Underground Inc. When you start blogging you might find that it is difficult to start it and maintain it. Many people find this because it does take up a fair amount of time and there are tons, almost too many, different models and methods you can use to have a successful blog. Blogging guides also exist where people will give you advice and details about blogging - how to start, what to do, where to find the best money making possibilities etcshoe brands in Pakistan .